Has anyone ever found a boat sharing partner online? As a practical matter, has anyone ever found a boat sharing partner online? 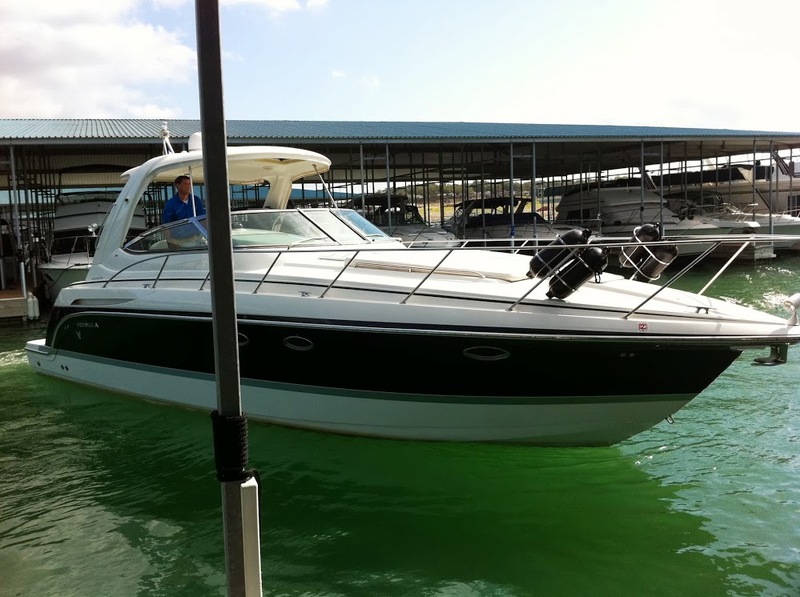 Even a quick look at the various boating blogs, forums and bulletin boards indicates there are a large number of people actively looking for boating partnerships, but has anyone ever found one through one of these avenues? All that is about to change. 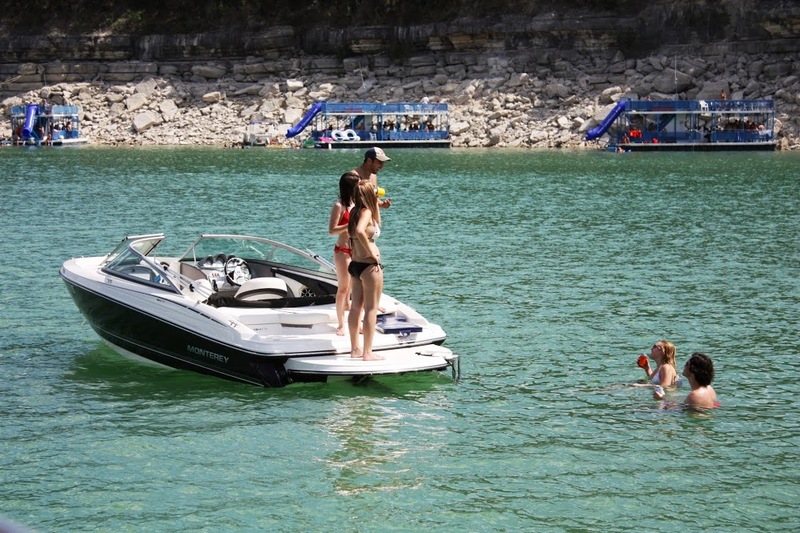 We are at the precipice of a shift in how the boating industry views boat sharing. Why? Because people are increasingly unwilling to let assets go to waste. Leveraging unused and underused assets has become a reality in the modern age. EBay, Amazon and many other sites allow people to capitalize on items they no longer use instead of throwing them away. A myriad of sites allow people to share their cars, planes, houses, etc. It’s time for the boating industry to get on board. 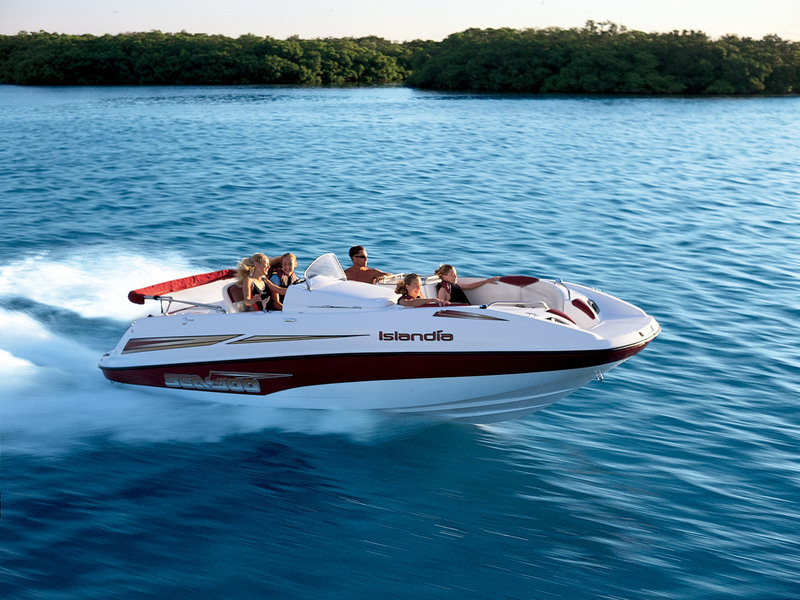 As an asset class, boat are one of the most expensive and underused a person can own. 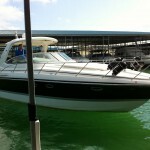 As an asset class, boats are one of the most expensive and underused assets that a person can own. The majority of boats sit on trailers or at docks for most of their existence. Why is this? The answer is simple. Most of us live on land. We don’t need a boat to get to work, to visit the doctor, or to go out to dinner. So our boats sit and wait for that one weekend a month we can get to the water. And when we do finally get there, we spend the majority of our time cleaning, wiping and fixing because the boat has been gathering cobwebs and dust for the past month. What’s the solution? You probably think this article would end with a plea for you to share your boat, but you’d be wrong. The answer is not to simply share your boat. The answer is for each person reading this and companies like Nautical Monkey to begin pushing the industry toward the reality and value of boat sharing partnerships and to keep pushing until we reach a critical mass, a turning point, after which sharing becomes the norm rather than the exception. In the next few weeks, Nautical Monkey will be releasing a new platform that will allow boaters, both owners and non-owners, to experiment with the possibility of sharing a boat. The new system will provide the opportunity for people to test the water without jumping completely in and, if they do decide to jump in, to provide a little softer landing pad. Watch our website for the announcement at http://www.nauticalmonkey.com. And, of course, navigate to Nautical Monkey now to have a look at the most comprehensive set of online boat management tool on the web – scheduling, service requests, mobile checklists for entering and exiting the boat and much more. I actually wonder how come you branded this blog, “You will never find a boat sharing partner online! | Nautical Monkey”. In any event I personally appreciated the blog!